To get color on everything from pottery to bright red stop signs, pigments and coatings are added to raw materials. When transporting pigments and coatings from the suppliers to the consumers, it is important to not only get the material safely to the consumer but also do it with as little waste as possible. We understand your business, that is why we take into consideration that the materials you are transporting are low density and fine-grained, which makes it very susceptible to dusting and sifting. So, we’ve created customizable coated bags to meet your needs. 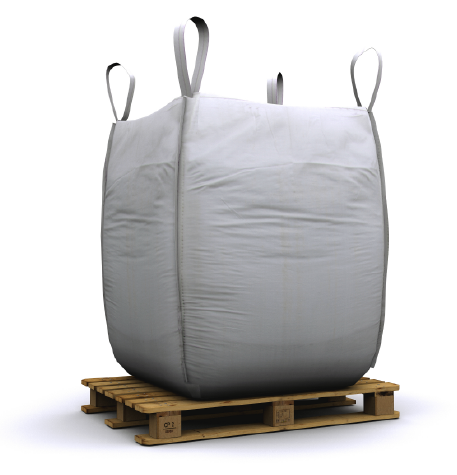 We recommend coated sift proof bags to keep the product from sifting or dusting during transportation.